The Brades Nursery School is the 2018 recipient of the Dr. Sheron Burns Developmentally Appropriate Award. June is Early Childhood Education Month and Dr Burns presents the award annually to the centre whose practitioners demonstrate outstanding use of developmentally appropriate strategies to facilitate the growth, development and learning of the children in their care. Dr. Burns says she chose the Brades Nursery this year because during the 2017/2018 academic year, the practitioners at the centre demonstrated good positive working relationships among themselves. She said they also collaborated effectively with parents, practitioners from other centres and members of the community to create a great learning experience for the children. 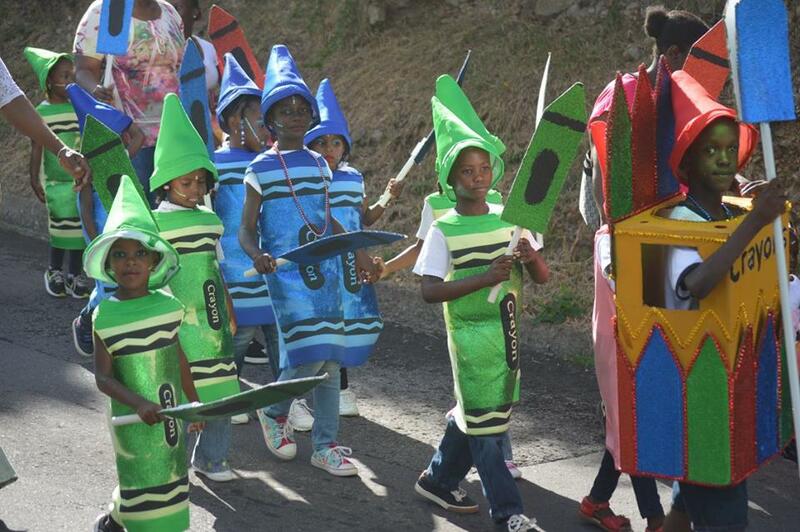 An example cited by Dr. Burns was the schools participation in the Festival Day celebrations with their costume display. Dr. Burns also revealed that Brades Nursery School produced the first and largest group of practitioners to access and participate in the Professional Development Seminar hosted by UWI Open Campus in collaboration with UWI Cave Hill and the Caribbean Development Bank (CDB). She added that some of the centre’s teachers are presently enrolled in the Continuous Professional Development programme conducted by the UWI Open Campus. The Early Childhood Education Specialist and UWI Lecturer says the children at the Brades’ Nursery were also seen as the most engaged, welcoming and happy group by an independent visiting educator.